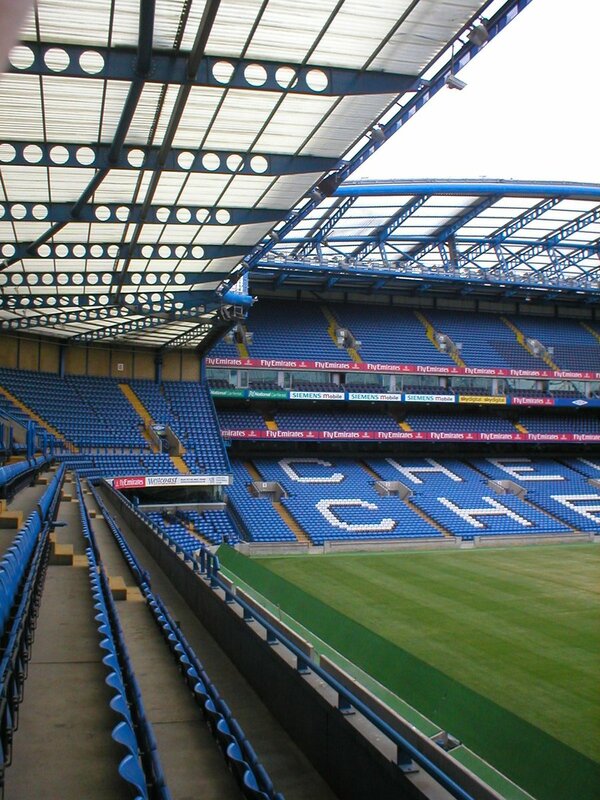 NEW YORK - Dan Hartford, an American based Chelsea Football Club fan, reportedly spent most of his Monday looking for the lyrics to all the Chelsea songs that he definitely won't sing when he visits Stamford Bridge for the first time in four months. "If I can just find all the lyrics maybe I'll feel comfortable really letting loose," lied Hartford to himself as he scrolled through The Shed End, Talk Chelsea and the Big Soccer Chelsea forum. "I just need to download them, memorize them and practice them in a place where literally no one can hear me." Friends say that Hartford barely sings when he attends United States games as he prefers to rely on other people to make noise. "There's no way he is going there and actually going to do much of anything," stated moderately decent friend who only knows Hartford through Twitter, Thomas Olivares. "I'm pretty certain Dan is just going to seize up, look around and try not to sing so he doesn't give away his yank accent." Hartford, however, is adament that with a bit of practice over the next four months that he will be ready to go as he stated, "I'm not ready now so please do not ask me to sing anything because I'm not ready at all. However, I'll totally be ready in a few months... I just need some more practice time and I'll be ready to go. I'm absolutely certain that I can get some of these memorized by the time I visit the stadium." The Nutmeg News will have more when Hartford admits that he forgot about any of this in 3 months.